Come to Berkeley Motor Works if you're looking for quality BMW maintenance services in Oakland. We're a Diamond-certified BMW-only repair shop focused on keeping your BMW running in top shape, while always providing the customer service and careful attention to detail you and your vehicle deserve. Our 20 years in business guarantee that we offer only the highest-quality BMW services. Our top-rated and highly skilled BMW specialists have over 15 years of shared experience in the field of European auto repair. 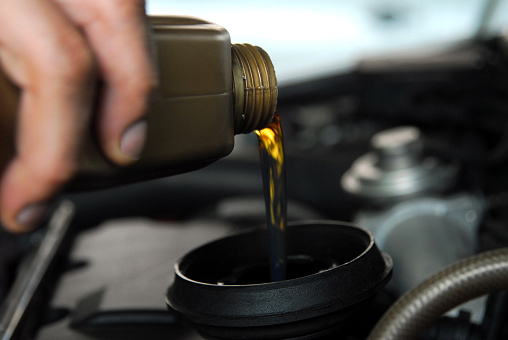 In addition to BMW and mini repair and maintenance, the general services we provide include tune-ups, oil changes, brake inspections, transmission repairs, engine repairs, differentials, and more. For your convenience, we even have early drop-off and pick-up hours to accommodate your work schedule. We also provide affordable financing with no available fees - even if you can't afford to get back on the road right now, we can still help you out! Come see why Berkeley Motor Works is the go-to for BMW repair services in Oakland for our loyal customers. Give us a call to discuss your service needs with a BMW specialist today, or fill out our online appointment request form while checking out some useful tech tips on our website. See for yourself why Berkeley Motor Works, Inc. is Oakland's BMW maintenance and repair shop of choice!